Copier Sales & Service Albuquerque, Santa Fe, Rio Rancho. 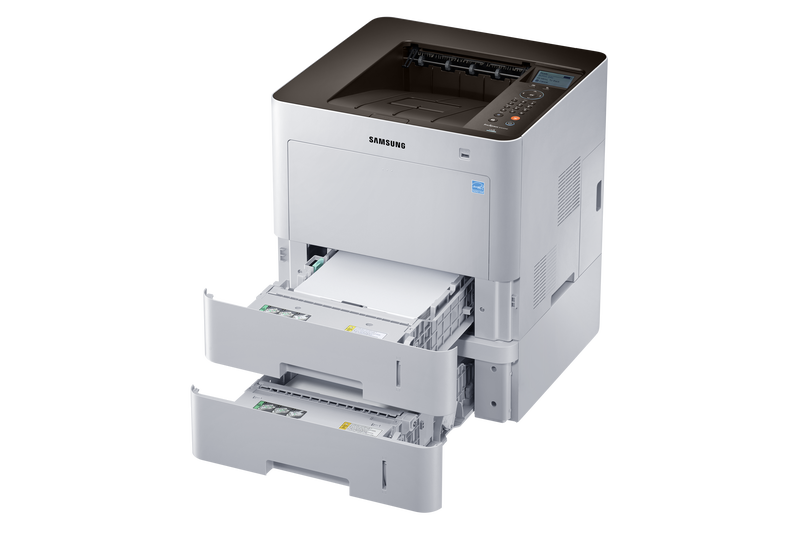 Rio Grande Networks offers copier and printer systems, service, and supplies. Contact us and we will be glad to help you with your product needs.